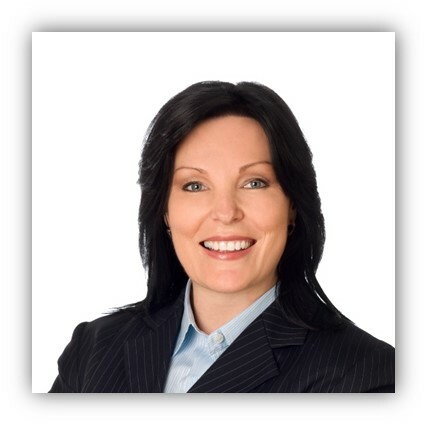 Inner Range have announced that after over 23 years of outstanding service to the security industry in Australia and many other regions, its Concept system is to be retired. The Concept product range will enter into the End of Life status from April 2019. The successor to the Concept system is the Integriti System. 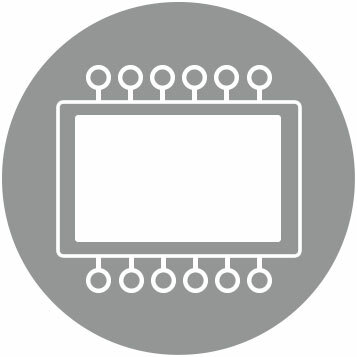 Upgrading to Integriti can be completed cost effectively as 95% of the existing Concept equipment is compatible with Integriti, which means many Concept components do not need to be replaced. If you would like to transition to the even more advanced platform of Integriti or find that your Concept system needs to be expanded, CDS Security will be able to help with an efficient transition. All our technicians are trained in the Integriti Advanced system and have experience in the installation of this system. 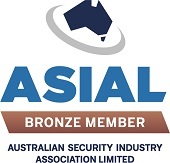 If you would like to speak to us in regards to this, call us on 02 9417 0880 or email service@cdssecurity.com.au. 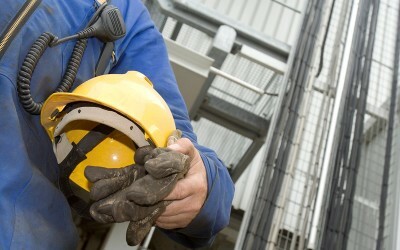 CM3 Certification is Australia’s leading Contractor OHS/WHS Prequalification system. CM3 addresses the need for contractors and organizations to demonstrate and maintain their health and safety management capabilities. By undertaking the relevant training and certification, CDS is able to demonstrate their Occupational Health and Safety standards to current and potential clients. By achieving CM3 certification, CDS has been able to review its current safety practices and improve its overall safety management processes. SGS Australia, Formula Interiors and Colliers are just a sample of organizations that use the CM3 Certification processes. In today's world, social and community responsibility has become an important part not only in everyday life but also in business. CDS Security believes in building close relationships with the local community and was pleased to be able to help the 1st Sailors Bay Sea Scouts in their need for a security system. 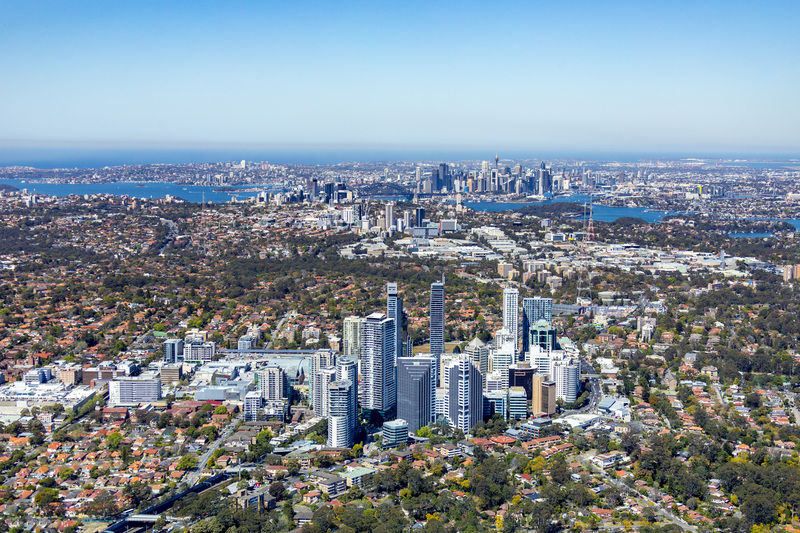 With the donation of an Alarm Panel and its installation at their headquarters in Castlecrag, the sea scouts are ensured that their equipment and premises are secured. The 1st Sailors Bay Sea Scouts are a volunteer sporting and activity organisation that has over 70 members, with three youth sections ranging in age from 8 to 18 years. 1st Sailors Bay Sea Scouts is local to Castlecrag, but has its origins in 1st Chatswood Scouts which was formed in 1914 with the group splitting into Land and Sea Scouts in 1932. In 1979 1st Sailors Bay moved to its current premises at the old milk depot at 43 Eastern Valley Way. Sea scouts are like other scouting groups, with the exception that most of their activities are based in and around water. Canoeing, kayaking, sailing, rafting and paddle boarding are just some of the water-based activities. Other scout activities such as camping, hiking, bush craft and rock climbing are also an integral part of their program. The Sea Scouts also attend many scout events during the year, such as Jamborees, Cuborees and Scout Hikes throughout Australia. 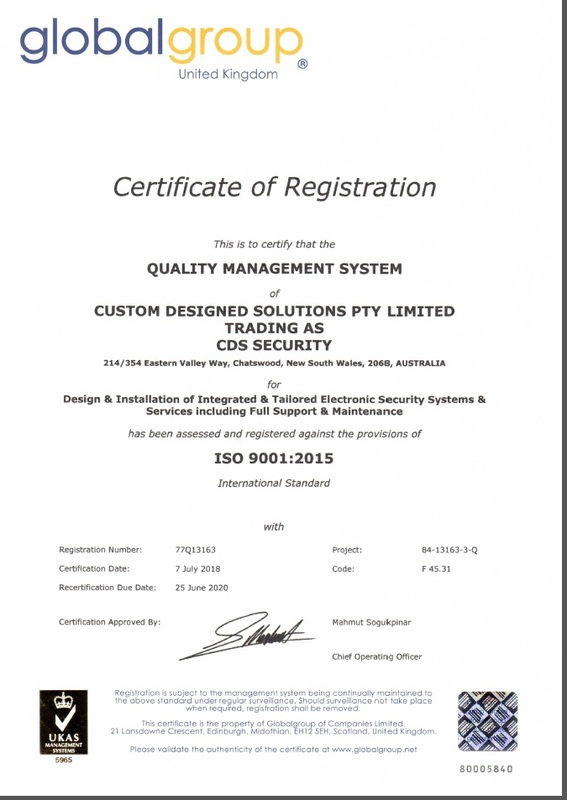 CDS – ISO 9001:2015 Quality Management Systems certified At CDS, we pride ourselves on our commitment to quality management systems. This is why we have undertaken accreditation from the International Organization for Standardization (ISO) for ISO 9001:2015. Senior management have made a commitment to ensure our organisation adheres to industry best practice and international standards. This standard sets out the criteria for a Quality Management System (QMS) and is based on a number of principles including strong customer focus, motivated top management, taking a processed approach and continual improvement. At the core of this standard is putting our customers first to ensure we consistently meet their needs. 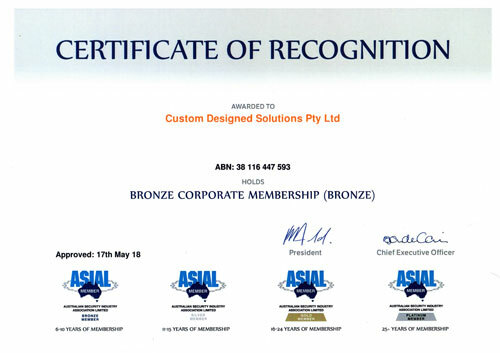 We’ve achieved this accreditation to ensure that customers receive consistent and good quality products and service. WHAT IS PACOM UNISON? 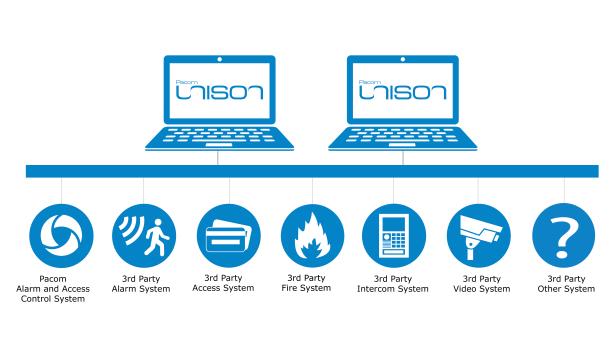 PACOM Unison is an open and integrated security management solution which enables you to integrate and manage access control, intrusion detection, fire, video and intercom from a single intuitive user interface. Unison is ideal for a wide range of campus environments, including hospitals and healthcare applications, commercial environments, large retail spaces, public facilities, airports, correctional facilities, universities and schools.